Why Complex Projects Fail – the Cynefin Framework explains why! Next week, from March 25, the Library will begin to roll out our new method for accessing electronic resources: OpenAthens. 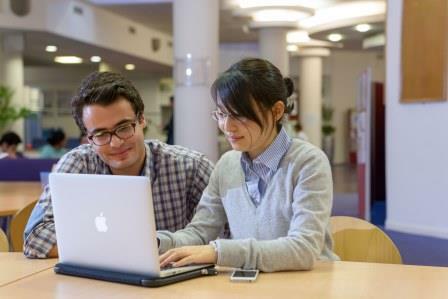 You will still need only your Cranfield username and password to access the majority our Library resources. On campus users should notice little or no changes. Off campus users should notice improved access to resources but may have to select “Institutional access > Open Athens” rather than “Institutional access > Shibboleth”. Eventually we hope that you will no longer need to log in to the extranet before you use our resources, but we will let you know when this is possible! The Library is working closely with OpenAthens and Cranfield’s Information Services (IT) team to ensure the transition goes smoothly. Thank you in advance for your patience – we recognise that our Library services are important for your research. If you have any questions or comments, please contact libraryresources@cranfield.ac.uk.